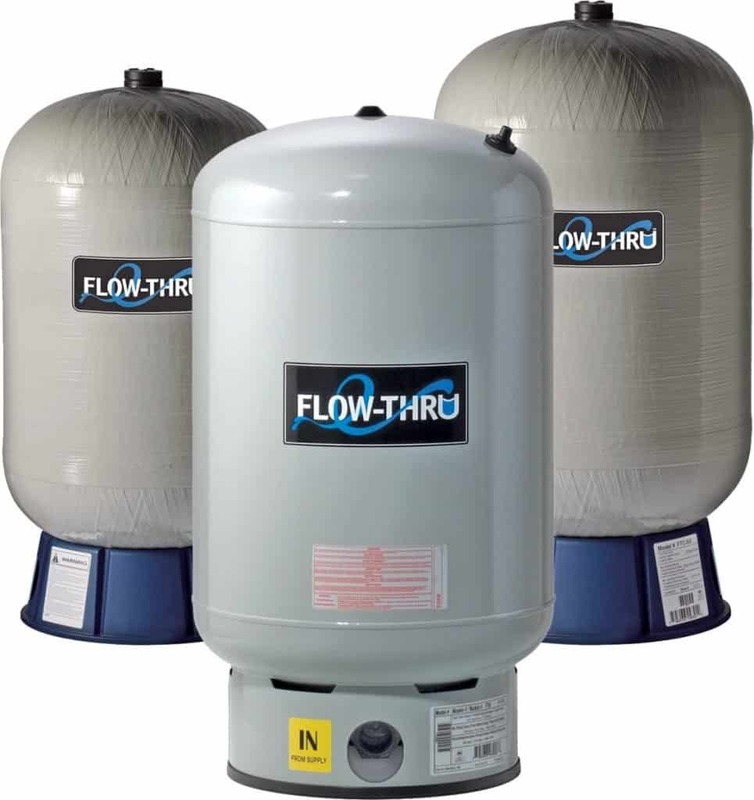 The FlowThru™ range of tanks eliminates the possibility of stagnant water, reducing the risk of waterborne bacteria, such as legionella which is known to cause Legionnaires disease. Ideally suited to a wide range of applications including pressure booster systems, HVAC systems, and cooling tower applications as well as others. The FlowThru™ inline adaptor brings FlowThru™ technology to Global Water Solutions inline tanks, guaranteeing the freshest water possible.